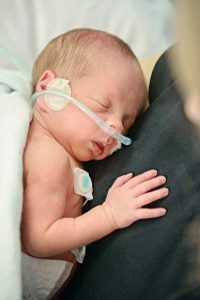 If you’re the parent of a baby born prematurely, you know the stress and anxiety that is a part of having your baby in the Neonatal Intensive Care unit (NICU). Even if the entire NICU staff is super supportive and answers your every question, you may still feel like you’re on an ocean in a life raft without oars or directions. The feeling can be overwhelmingly scary. Then, once your baby is discharged from the NICU, you may begin a whole new journey of medical visits, specialists, therapies, and figuring out the complex world of health insurance. If your baby has special healthcare needs, these next steps may be confusing at best. Enter Parent Navigation Programs. These are programs designed to assist parents of children with special healthcare needs. The hook is that parents are assisting parents. The parent navigators have been in their shoes, as they have children with special healthcare needs. One of our NICU Family Support Partner hospitals, Children’s National Health System in Washington D.C., employs parent navigators to provide support to parents of children with complex medical conditions. 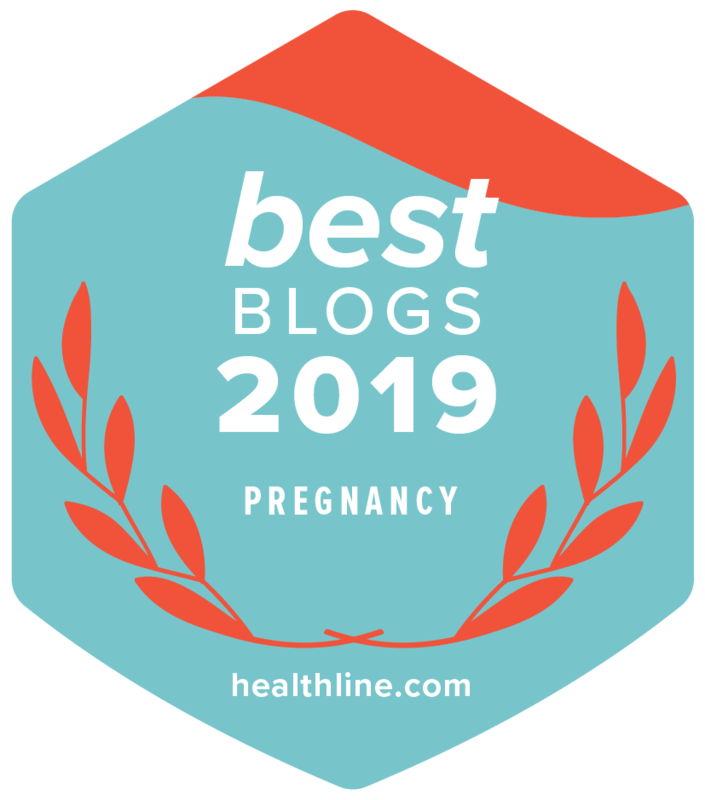 They help the parents of newly diagnosed babies or young children navigate the complicated healthcare system to get the care their child needs and to access vital community resources. And, perhaps the best part is that these parent navigators provide the emotional support that only another parent of a special needs child can fully understand. Children’s National started their Parent Navigator Program in 2008, and is now launching a new program aimed specifically towards parents of newborns in the NICU. These babies may be born prematurely (before 37 weeks of pregnancy), with complex medical conditions and/or with birth defects. “This short-term, peer-to-peer “buddy” program looks to decrease stress, anxiety and depression in mothers of NICU babies during hospitalization” says Michelle Jiggetts, MD, MS, MBA, Program Administrator of the Complex Care Program and the Parent Navigator Program at Children’s National. The success of this new program will be measured scientifically, by looking at the differences between parents who leave the NICU with a parent navigator, and those who do not. They will measure caregiver stress, anxiety and depression, as well as the amount of healthcare services a baby uses after leaving the NICU. The hope is that the group that had the benefit of a parent navigator for a year following their baby’s hospital discharge, will fare better overall – both parents and baby. You can learn more about this unique program, here. It seems like a no-brainer that a program like this will be incredibly helpful. As we all know, babies don’t come with instruction manuals, and infants with special healthcare needs have their own intense challenges. Having a peer “buddy” available to provide the low-down each step of the way must be a life-line that any parent would appreciate, but especially a parent of a preemie or baby with a health condition. Even though you’re in a life raft on that ocean, you’ve now been given oars and a compass, and land is in sight.